The 864 HO GS2 gas fireplace is the ultimate high-performance gas fireplace - combining dynamite flame appearance and the greatest heat output of the entire 864 family of fireplaces. This unit offers the high performance Ember-Fyre burner with the choice of ceramic or metal firebacks. 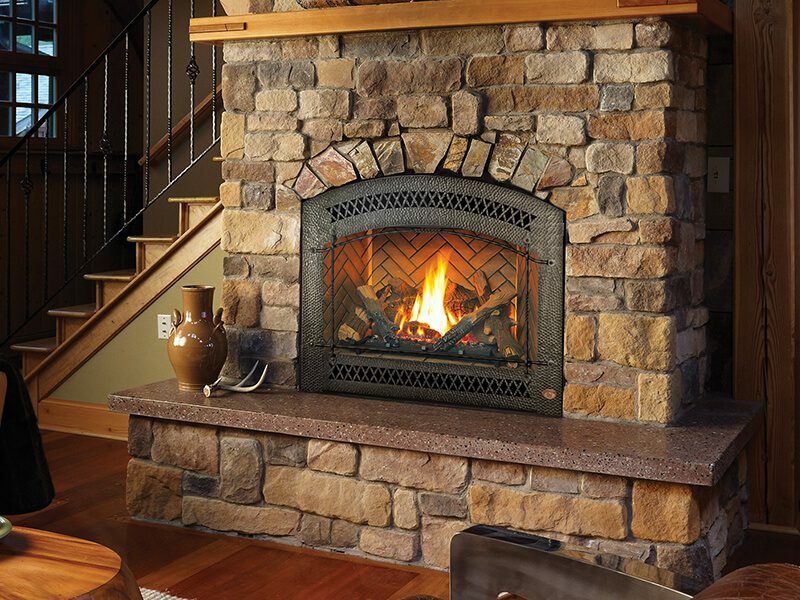 The 864 HO gas fireplace features 864 square inches of high quality, high temperature Neo-Ceramic Glass that comes standard with the 2015 ANSI-compliant invisible safety screen, increasing the overall safety of this unit for you and your family.